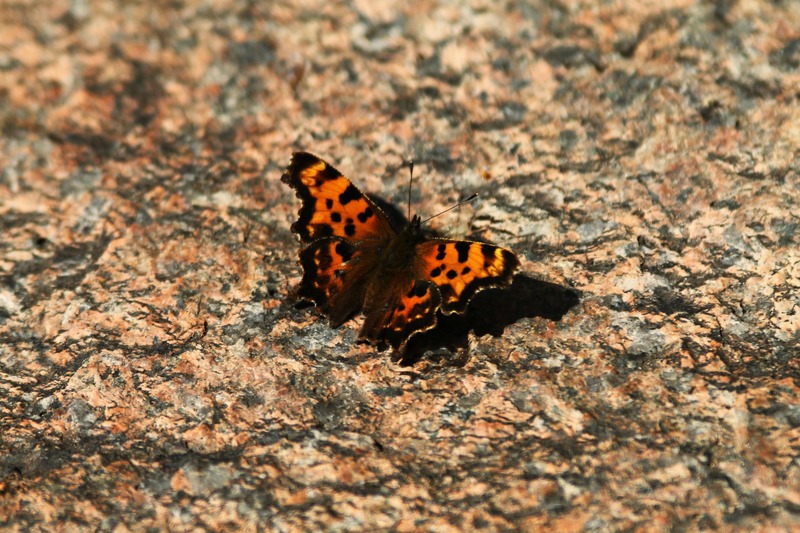 Eastern Comma at Otter Rocks | Stop. Look. Shoot.